Jameson 40% alcohol targeting young women. Thought we were done with our line-up? 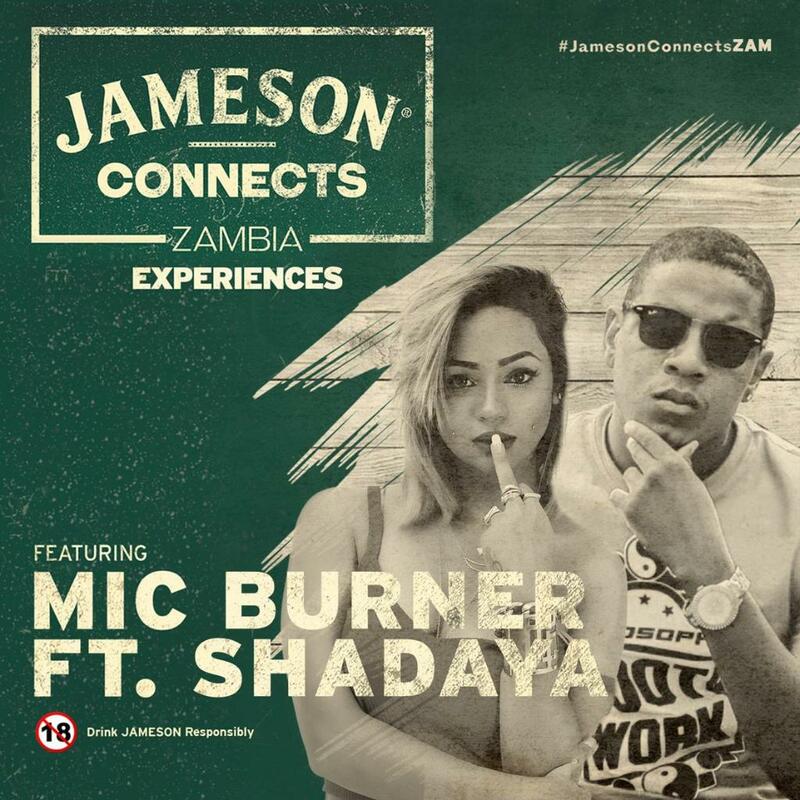 Bringing you Zambia’s finest, Shadaya & @micburnermusic LIVE at #JamesonConnectsZAM. ARE YOU READY?! Becca Marie (@beccagarro) • We only drink Bud when we’re driving. Girls a key target for Olmeca Pernod Ricard. Susy (@susiebarra) • Moet pay me for this, I don’t take alcohol, it changes my personality. Gemma Louise Knight (@gemma_louise1986) • Doing an ad for Campo Viejo, wine makes me psycho. 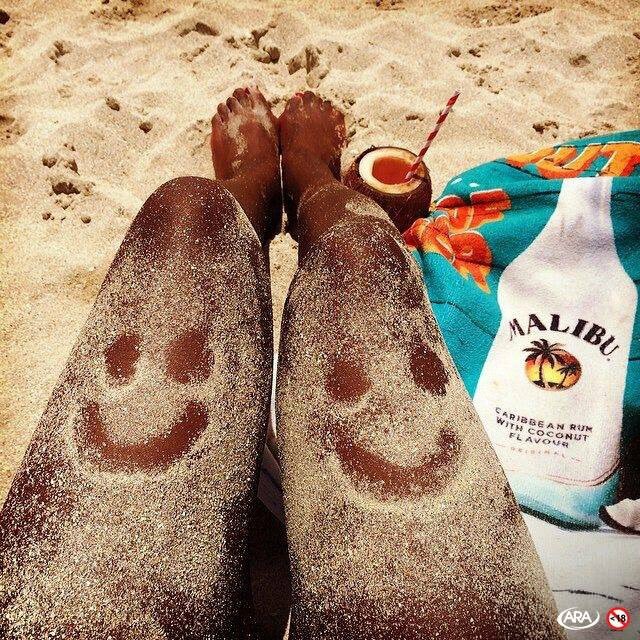 Malibu Rum SA‏, recruiting young women. We’re living our best lives, and so should you! 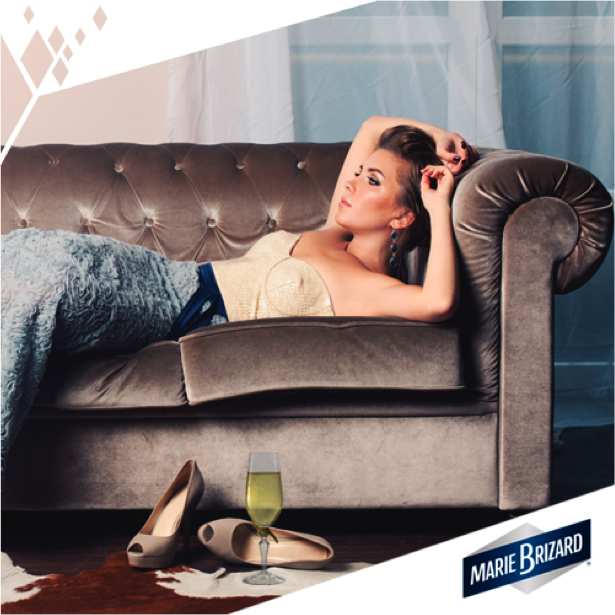 Marie Brizard, women more susceptible to toxic effects of heavy alcohol. Stuart Wilson (@stuwilson72) • Heineken for all the family including the baby. vickylauraBea’s doing well with her pint there! Aimee Mullen (@mullenaimee) • Heineken pay well, I need the money. Sam Dahl🎀 (@sam.bear) + #JacobsCreek. Alcohol a carcinogenic drug.